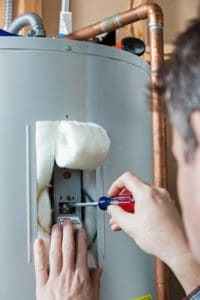 If your existing water heater starts acting up and you think it might be time to install a new one, your first step is to contact us for more information at (949) 371-8413 to schedule an appointment or to get more information.. Our experts can go through an easy to understand rundown of all the options in new water heaters, whether tank or tankless, gas or electric. 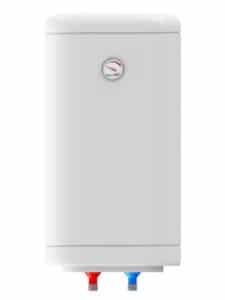 We will help you choose the right water heater for your Garden Grove, CA home. Contact our team of Garden Grove water heater repair experts to schedule a full inspection of your existing unit and get an honest assessment of the repair and replacement options. Call us today at (949) 371-8413 for more information.